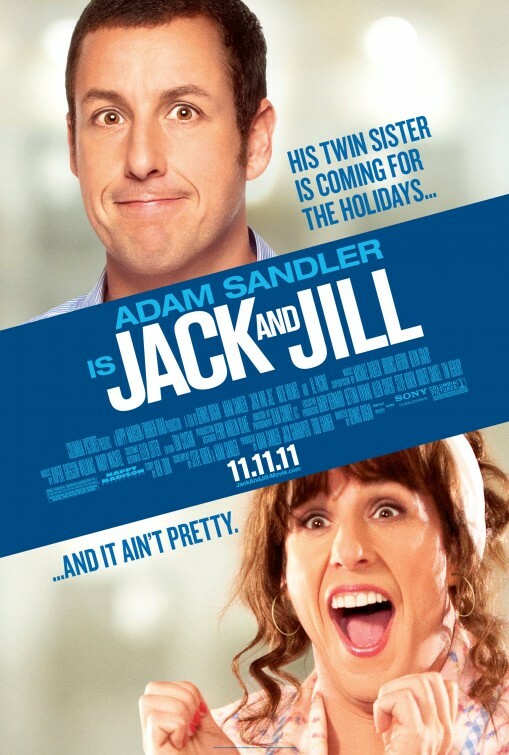 I enjoy the occasional Adam Sandler comedy simply because it keeps me from being a total film snob. His movies may have the same formula but you can expect a few good laughs here and there. That cannot be said about this completely repulsive movie. It’s Sandler acting Tootsie and not in a funny way. You know one has run out of good material when a diarrhea joke serves as the scene’s punchline. Even more painful is the inclusion of the Al Pacino whose Oscar should be revoked for being involved in this bottom of the barrel crapfest. Sometimes it’s hard to explain why one loves the movies. Personally, it’s the magic of filmmaking that I adore. And nothing is more appropriate than the word “magical” to describe Hugo. 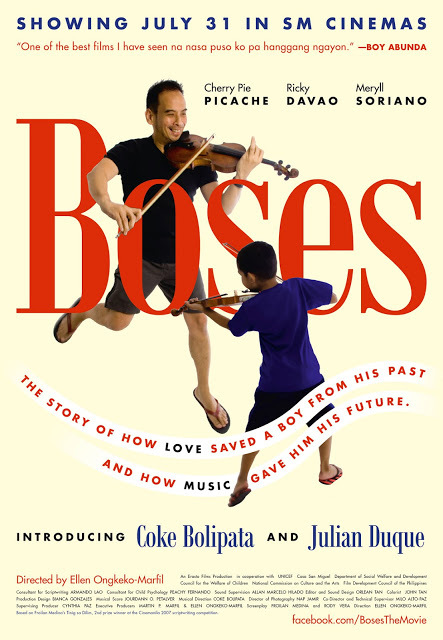 Here’s a film that proudly shows its love for cinema while disguised as a story about a young boy finding his place in this world. There are so many moments that you just sit and stare at the screen enthralled by what you’re seeing. Some scenes are not even designed to make you cry but the mere power of the images engulf you and you find yourself tearing up. 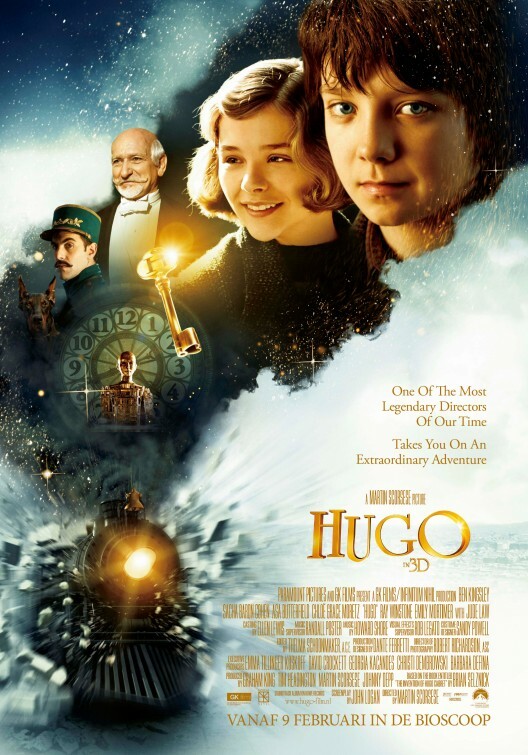 With excellent performances by Asa Butterfield, Chloe Grace Moretz, Ben Kingsley, and Sacha Baron Cohen under the brilliant direction of the Martin Scorsese, this is truly one of the best films of 2011. 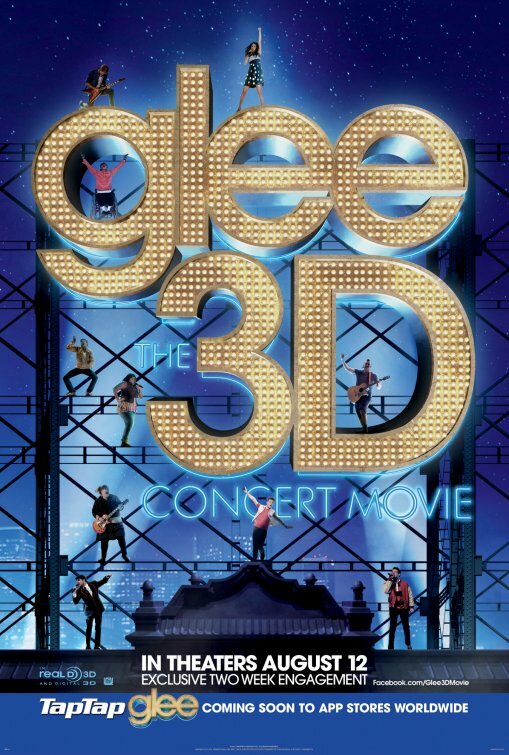 It was indeed a concert movie. Wish it were a documentary about the show instead. This is probably the best thing I will see in cinemas this year. 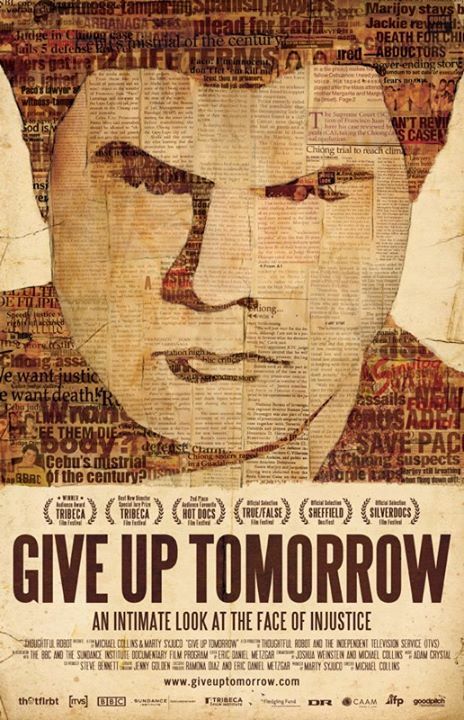 I’m hoping it will be able to extend its commercial run so that the rest can catch this brilliant and powerful documentary. I have never been so engrossed watching a procedural. Although the film feels a bit lopsided (the movie acknowledged this in the end credits), it’s hard to go against all the evidences presented. Paco’s conviction further supports the kind of pathetic justice system we have in our country. It’s truly heartbreaking especially since he comes from an affluent family. If someone in his stature still gets his basic human rights denied, what more the common Pinoy? Chilling! Honestly speaking, I found Zodiac completely boring. Even with a 2 1/2 hour running time, this movie was not even remotely close to that. 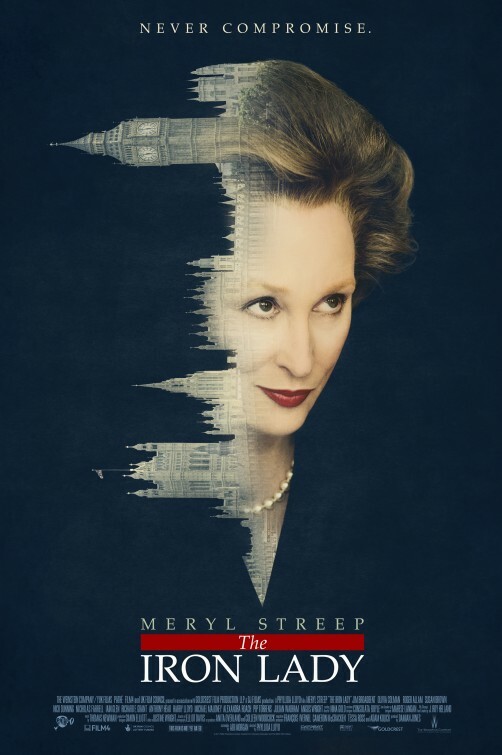 I’m sure purists would have a lot to complain about but the only one I have was that David Fincher was robbed of an Oscar Best Director nomination. 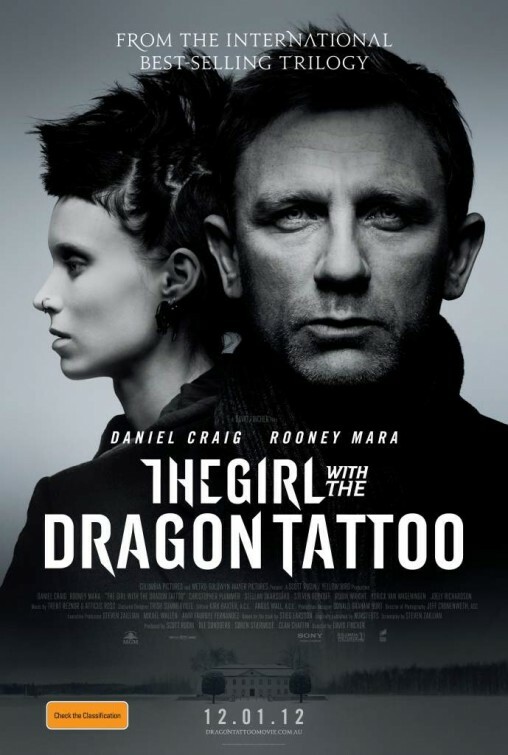 Rooney Mara was the perfect choice as the desensitized Lisbeth Salander. Brutal, brooding, exciting, and completely fascinating. I remembered watching United 93 and thought that it was just too soon for a 9/11 film. I was proven wrong though since that movie was raw and powerful without ever feeling exploitative. 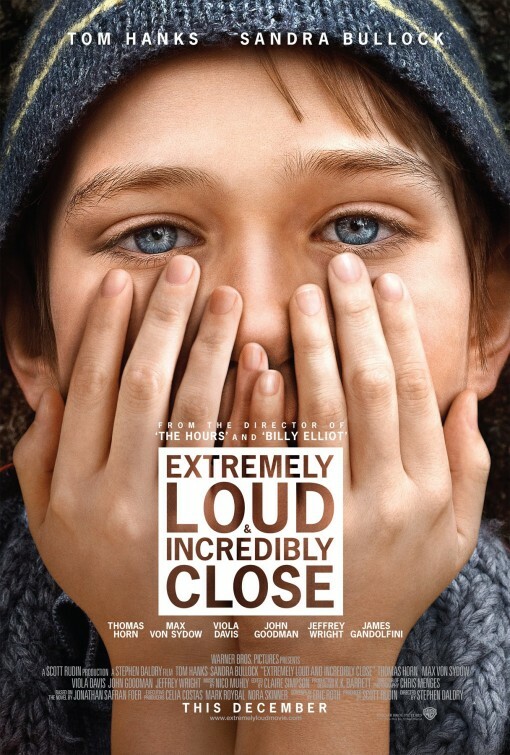 Extremely Loud seemed to be the exact opposite (and I wasn’t surprised given Daldry’s filmography). Even with strong performances, everything about this movie felt manipulative. Every scene was perfectly staged to pull at your heartstrings and if that wasn’t enough, the relentless voiceovers were added to do the trick. Unfortunately, it was just a wild goose chase full of uneasiness. It was nothing more than your average Hallmark/Lifetime TV-movie. Although there was no disease-of-the-week involved, there was a mother in a coma whose secrets just might break her family apart (since this was a feel-good movie, of course we knew it’ll hold them closer together). Sometimes witty, oftentimes sluggish, this was completely underwhelming for a Payne film. 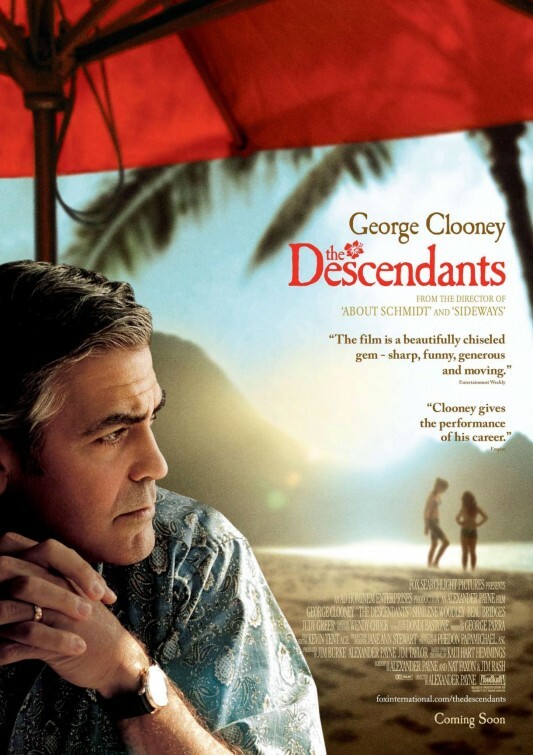 George Clooney was fine in the lead but I didn’t see it as Oscar-worthy (he was much much better in The Ides of March). If there was a standout here, it was Shailene Woodley who reminded me of a young and spunky Natalie Portman. At times it felt more like an anti-child abuse PSA. The violin sequences were excellent, though.